Based on the some modern principles, Seymour paint always stands on the top to provide spray deodorizers and insecticides. 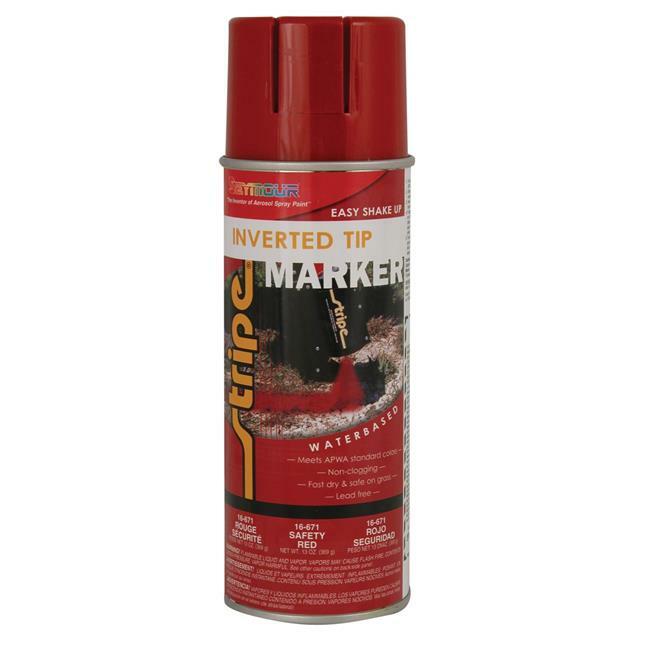 We feature a small can of paint packaged with an aerosol propellant integrated with a spray head. Our company formulates paints assorted with aerosol engineered with equipped machineries. Our improved formulas has helped us to achieve unforgiving quality and larger markets.